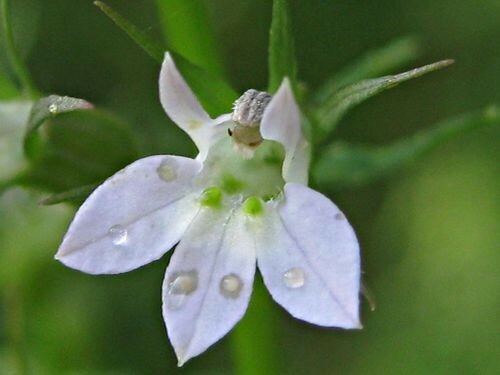 Lobelia Inflata is also called Indian Tobacco. It was used as a substitute to tobacco because the plant contains the alkaloid lobeline. Lobeline is thought to resemble Nicotine and have muscle relaxing properties. Lobelia has often been smoked for its euphoric properties. However, Overdose can cause vomiting, paralysis, and coma.